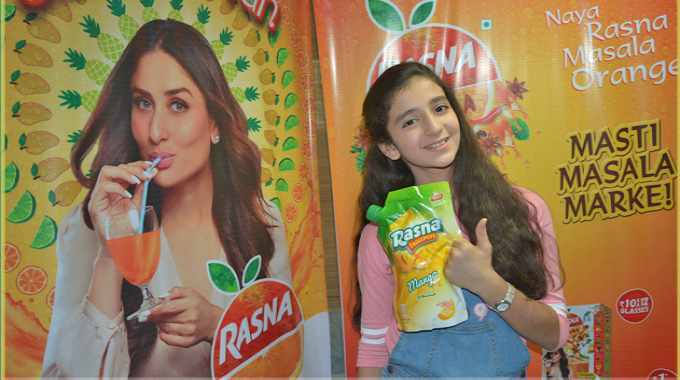 Uflex has worked in collaboration with Rasna to change the packaging of its fruit powder concentrate to a spouted profile stand-up pouch with side handle. Rasna’s new stand-up spouted pouch with side handle and a bottom gusset is an 8-color gravure printed job with inks and adhesives manufactured by Uflex’s Chemicals business. The rotogravure cylinder has also been manufactured in-house. A pouch making machine capable of rendering various profile shapes to the packs ensured uniform and fool proof seal integrity to protect the fruit powder concentrate. The dispensing spout has been fused with the laminate using high precision equipment under optimized temperature and pressure coordinates to ensure that the fusion is foolproof.